We offer warm and user-friendly prayer services three times daily throughout the year. 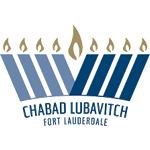 Both beginners and seasoned Shul-goers can feel comfortable. 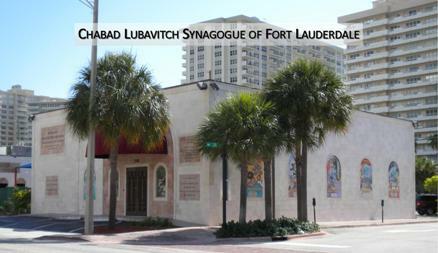 To read about Synagogue, click here.